India is Nepal's largest trade partner and the supplier of the bulk of consumer goods. Kathmandu: Nepal Prime Minister KP Sharma Oli will press India to exchange millions of dollars held in Nepal in demonetized Indian bank notes during a visit this week to improve ties between the two nations. 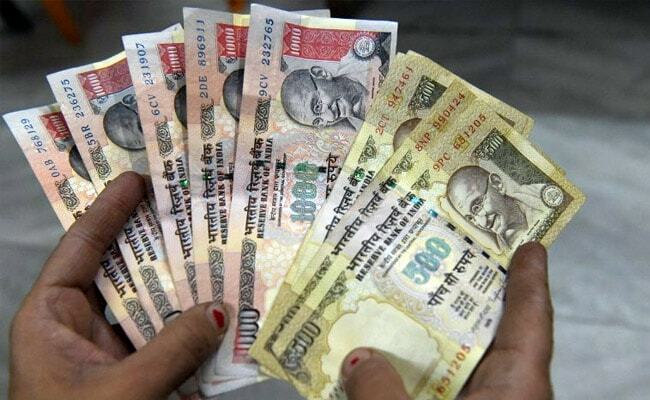 Nepal and India have yet to agree on how to exchange old Indian bank notes estimated to be worth Rs 950 crore ($146 million) held by individuals and informal sectors after Prime Minister Narendra Modi's shock announcement in 2016 to ban 500 and 1,000 rupee notes. 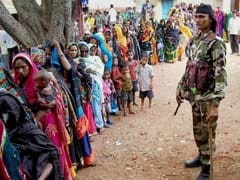 The demonetization decision was aimed at flushing out unaccounted wealth and hit the finances of terrorists suspected of using fake currency to fund operations. But it also caught countries such as Nepal and Bhutan, where the Indian currency is widely used, off-guard. "The Indian demonetisation has hurt Nepali nationals. I will raise this in my meetings with Indian leaders and request them to resolve the issue," PM Oli told Nepali parliament late on Tuesday. India is Nepal's largest trade partner and the supplier of the bulk of consumer goods. Indian currency is widely used by businesses and individuals who keep their savings at homes in Indian bank notes. PM Oli will meet PM Modi and President Ram Nath Kovind and other officials during the visit starting on Friday. Central Nepal Rastra Bank (NRB) officials say the Reserve Bank of India (RBI) verbally agreed to allow every Nepali national to exchange up to 4,500 rupees worth of scrapped Indian bank notes in a meeting in March last year. "But nothing has been communicated to us formally so far," NRB Deputy Governor Chinta Mani Shivakoti told Reuters. A senior government official, with direct knowledge of the RBI's views, said the central bank was unable to exchange the old currency notes in Nepal or any other country because there was no such provision made in the rules that the government issued at the time of demonetisation. "Only the government can take a decision in this regard now," the official said.